The goal of Marcucci Studios' Garden Marketing Mentor Program is to give small business owners access to senior marketing professionals without the overhead. Most small business owners have the drive and determination to develop and grow their business. Unfortunately we do not get the help we need from the government, banks or big business. We have little time and limited resources which means unlike government and big business we have to be lean and work smart. Business owners are driven and creative people, with great ideas that can at times really help a business and at other times, hurt it. The Garden Marketing Mentor Program (GMMP) allows a business owner the opportunity to work through ideas, work up programs and put in systems with the aid of a marketing professional. Along the way GMMP teaches the basics of marketing - what pitfalls to watch for and how to take advantage of the best opportunities. Once the basics are understood GMMP helps you to develop an on-going, fluid marketing plan that allows for tracking and the ability to react to opportunities. 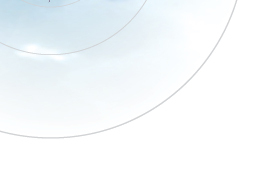 This enables us to clarify where your prospects and customers are coming from, pinpoint key growth sources and establish how best to achieve your goals. The GMM Program is based on a simple idea - work hard and use your resources to sell to those who are most likely to buy your product. So how does the GMMP work? Step 1 Marketing Overview - We review what you are currently doing and your goals so that we can provide a basic direction and ideas about what you could be doing. Step 2 Marketing Plan - In the beginning of this phase you will be asked to bring your ideas and to outline the next 6-12 months of marketing for your business. Marcucci Studios will also bring a basic plan and together we'll combine the two to come up with a solid strategy to follow. Step 3 Marketing Mentor Meetings - These are monthly or bi-monthly meetings that are used to review the programs currently being implemented, to make sure we are on target and to ensure the plan is working. 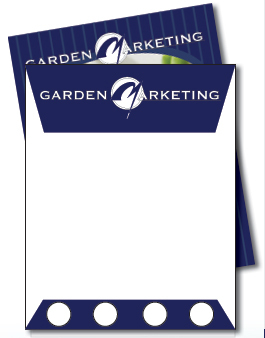 During the GMMP process we may suggest that you take the Garden Marketing Program. This 3 workshop program will help you focus on your customer and message and understand efficient, targeted marketing.